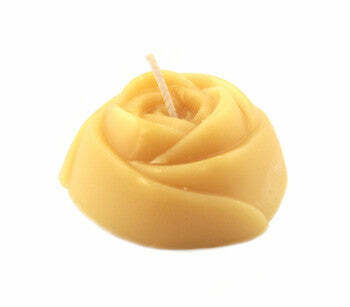 Honey Candles is a boutique Canadian company that is not your ‘average’ beeswax candle maker. Honey Candles has been around since 1994. Every candle we make is hand poured or hand dipped. Quality comes before all else. It would be easy to look at the market and say that maybe our standards are too high, that maybe we could cut some corners. But instead we have moved forward making our labels ever more sophisticated and our candles always beautiful. Roy and Leah Honkanen are the owners at Honey Candles and that’s the way they like it. So do the employees. It feels good to be part of an organization that cares enough to put only the best beeswax they can find into their natural beeswax candles. It is empowering to be part of the decision making. Suggestions and new ideas for candles by the employees are always considered. No wonder only elegant and beautiful candles leave our shop – they are made in an atmosphere of respectful corroboration.